This very tidy three bedroom home would be absolutely ideal for those looking to buy their first home or add to their rental portfolio. Set in a quiet cul-de-sac and built in the solid sixties, there is plenty of room for the children or pets to play out the back. With three good sized bedrooms, a family friendly lounge and all heated by a log fire. As well as the single garage sits a brand new 6x9 two car garage ready for all your projects. 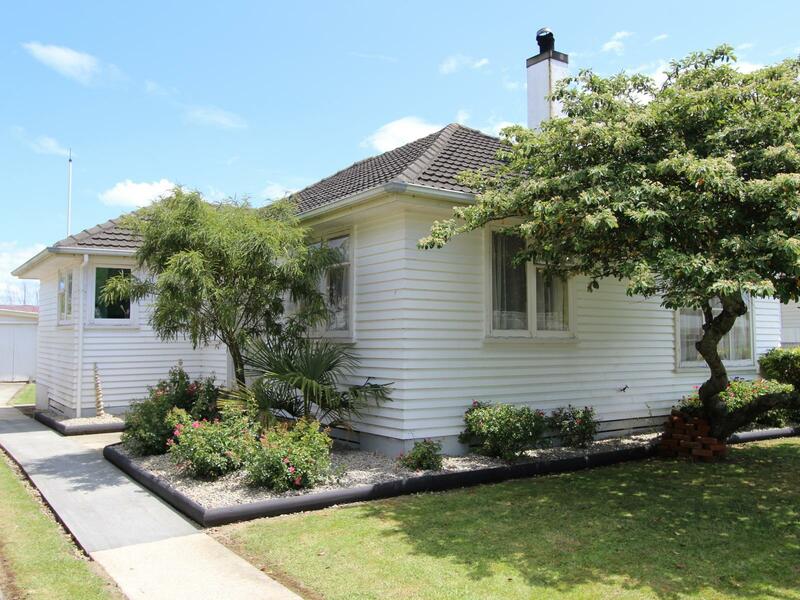 Don't delay on viewing this one, hop on the property ladder and call Patrick or Fiona today.